Khan, Azam, et al. 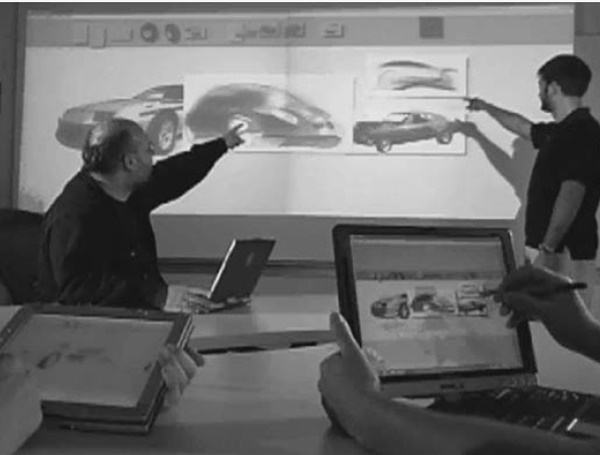 "Toward the digital design studio: Large display explorations." Human–Computer Interaction 24.1-2 (2009): 9-47.